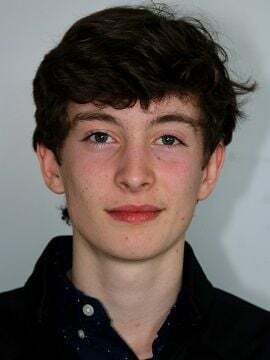 NEW YORK — Stonington High's Rhys Hammond finished 15th in the Emerging Elite 800 at the New Balance nationals indoor track meet on Friday. Hammond, who finished fourth in his heat, posted a time of 1:56.70. Sam Gilman of Hilton Head, S.C. won the race in a meet record time of 1:52.50. Hammond was the Class M champion in the 1,000 and finished fourth in the same race at the New Englands. Events at the nationals are competed are divided into two divisions. The qualifying standards for the Emerging Elite division are less stringent.